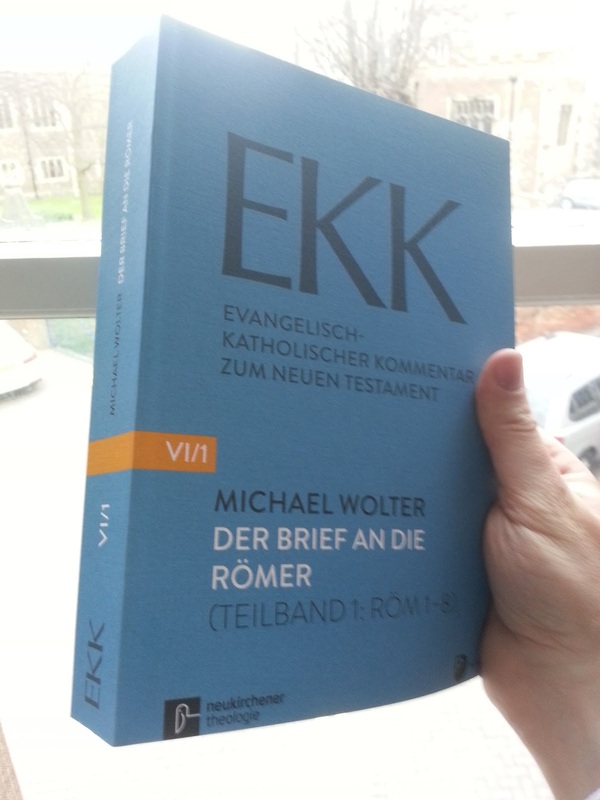 I am very excited by the arrival of the EKK commentary on Romans, penned by Michael Wolter of the University of Bonn. 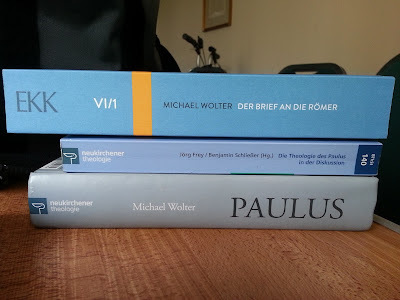 And I have enjoyed Wolter's scholarship for a while now; his Romans commentary nicely compliments his Paulus, as well as the essays written in dialogue with his theology of Paul (all pictured below). 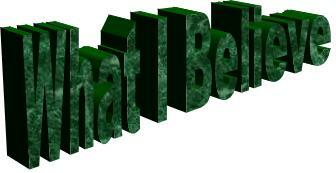 I'll post a few highlights over the coming weeks. *Schrage's huge and important EKK commentary on 1 Corinthians was essential reading for my own work on Paul. For German speakers I should also mention that the more conservative HTA (Historisch Theologische Auslegung) is mounting a very decent series of its own, and Schnabel's recent commentary on Romans only covers Romans 1-5 in 700 pages!